Notes: No information is available on this class of Klingon starship. It is not a regular part of the Klingon fleet. 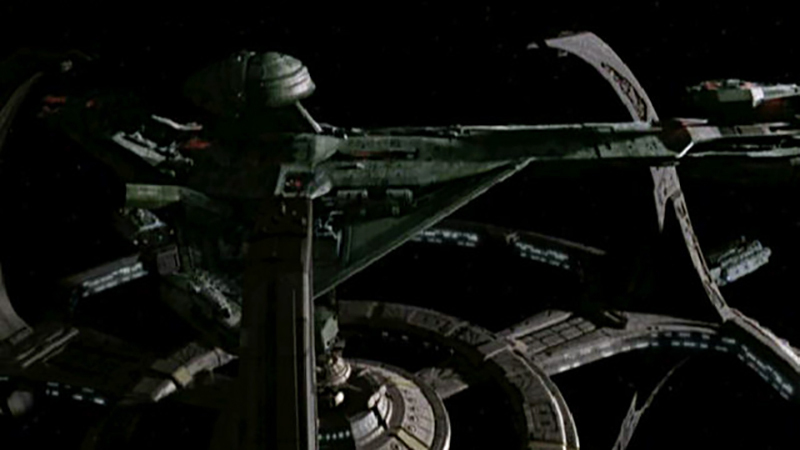 This class of vessel may be a private ship held by Klingon families.